An electronics firm is looking to to block iPad imports in China after winning a copyright case against Apple, prompting one city to pull many of the popular tablets from store shelves. Proview Technology says it owns the Chinese rights for the “iPad” name. Apple, claiming trademark infringement, failed to win in court after its case was rejected over lack of evidence. “We are preparing requests to customs for blocking iPad imports,” Xie Xianghui, the firm’s lawyer, told the Associated Press. “It is still in the process of preparation,” he said, noting that the requests would be made to local customs offices as part of a strategic, localized approach. 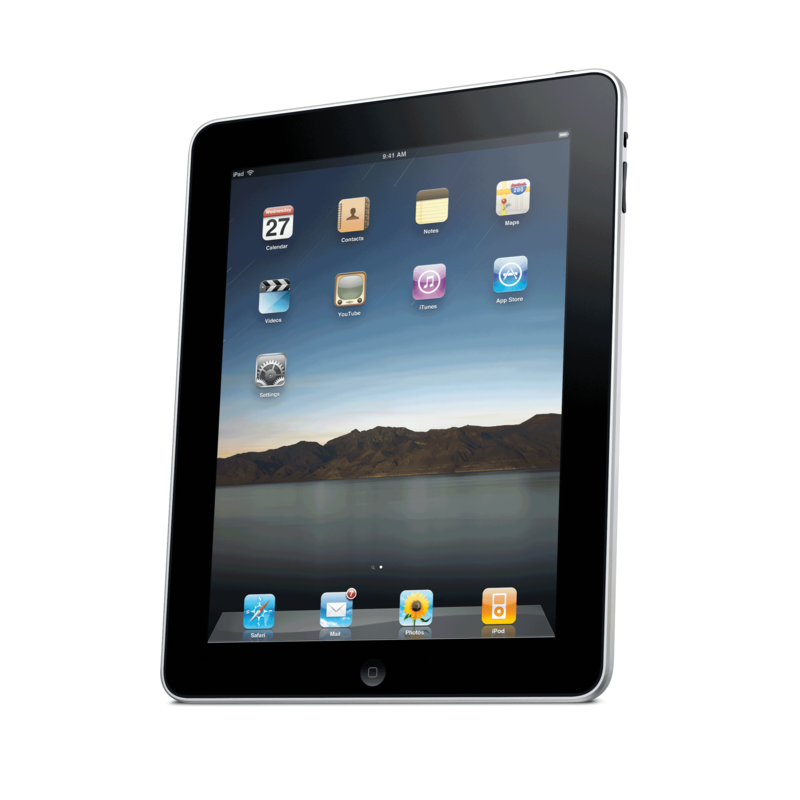 Proview Technology first registered the trademark name “iPad” in several countries, including China, as early as 2000.